Our firm was formed in 2010 by Muhammad Nizamuddin Abdul Hamid under the name Messrs. Nizamuddin Hamid & Co. as a sole proprietorship with the objective of providing comprehensive bespoke legal and consulting services to clients from across the spectrum, be it in the boardroom, courtroom or the sports arena. The firm grew strength-to-strength from a residence-based office in Shah Alam, to one of the first law firms to open in Cyberjaya, Malaysia’s first intelligent cybercity and subsequently, to a beautiful office overlooking the Putrajaya lake in the heart of Malaysia’s administrative capital. In late 2015, the firm decided to relocate the office to the central business district of Shah Alam to cater to the firm’s expansion and to be closer to the firm’s major clients in Klang Valley. 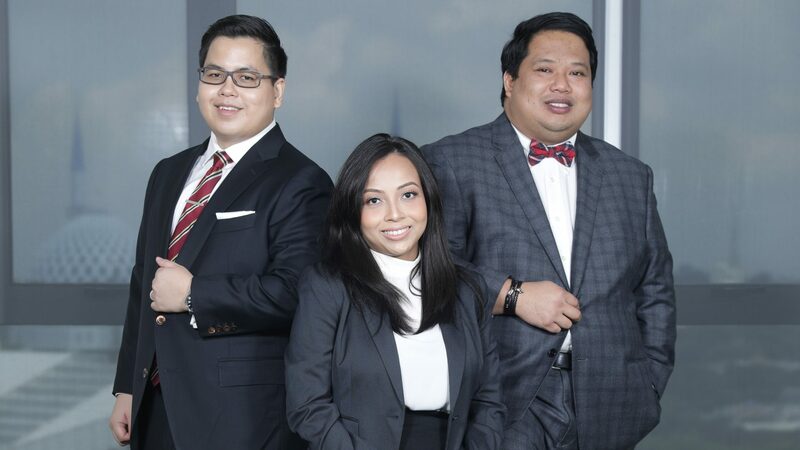 Amir Zharif Abdullah joined the firm in June 2017 from a global group of energy and petrochemical companies as a partner and Khairunnisa Khalid, who has been with the firm since 2014 was made a partner in July 2017. 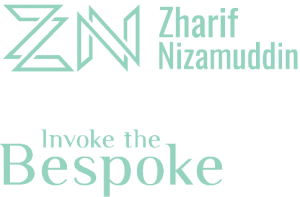 The partnership then went through a rebranding exercise and is proud to carry its new name, Messrs. Zharif Nizamuddin with its tagline, “Invoke the Bespoke” which represents the firm’s Brand Promise to its clients. Since our inception, the firm has represented a healthy clientele including public listed companies; multinational corporations; small and medium sized enterprises; government-linked corporations; federal and state sporting associations; international sports federations; and high net worth individuals. Address:18-30, Plaza Azalea Persiaran Bandar Raya Seksyen 14, 40000 Shah Alam, Selangor Darul Ehsan. Copyright 2019 Freaks Web. Made in Kuala Lumpur.